 Stock# K0019A USED 2017 Ram 1500 | Aberdeen, South Dakota 57401 | Pierson Ford-Lincoln, Inc.
SUPER CLEAN ONE-OWNER W/ CLEAN HISTORY REPORT! HUGE SAVINGS ON THIS LARAMIE LONGHORN! LOADED! SPRAY IN BED LINER. 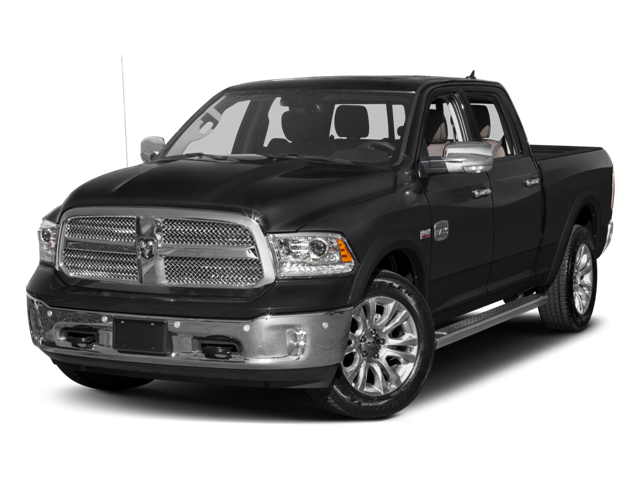 Hello, I would like more information about the 2017 Ram 1500, stock# K0019A. Hello, I would like to see more pictures of the 2017 Ram 1500, stock# K0019A.